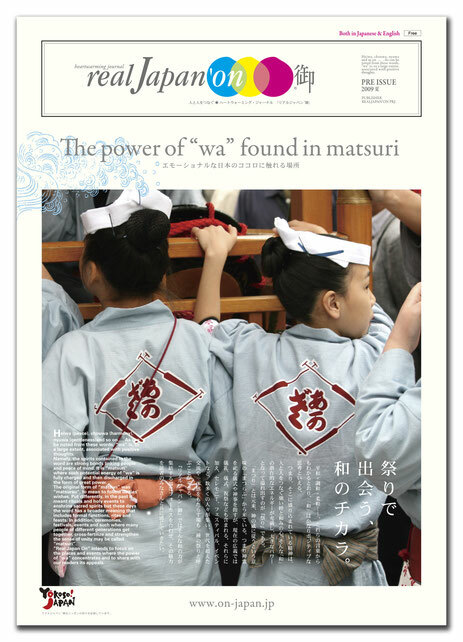 where the power of "wa"
concentrates and to share with our readers its appeals. Vol.3 Beat of our hearts never ends. 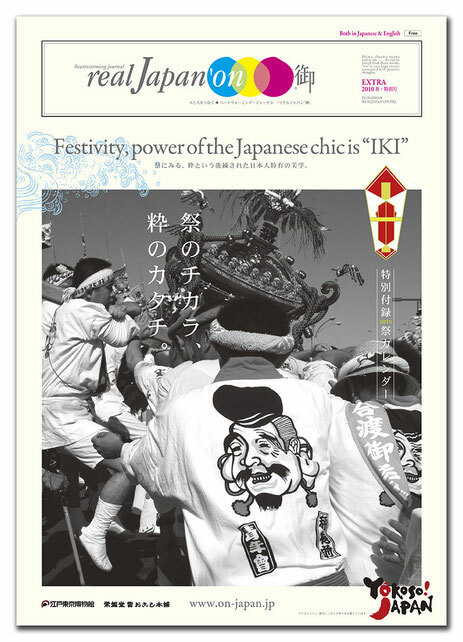 That’s the best part of the Matsuri culture rooted in Japan.